In September 2013, Ronald Vogel and John Temerian located a very elusive and unknown car. 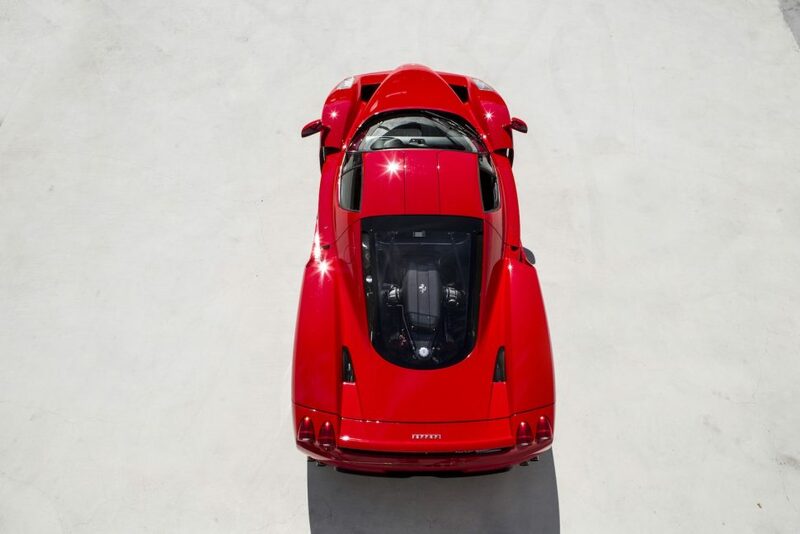 The one and only, Ferrari Enzo #399. 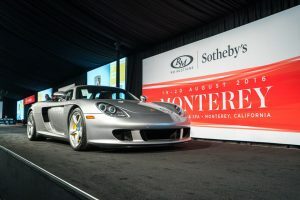 Due to the cars privacy and discreet history, most automotive enthusiasts and collectors denied its existence and doubted its heritage. 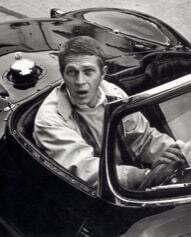 After extensive research which include Marcel Massini, Joe Sackey and Marco Zanasi the historical significance of the car was confirmed. In the 1970s and 1980s Ralph Nader and the EPA/DOT created mandates that all vehicles would have to comply to “new” US safety and environmental standards. This included bumper crash standards and exhaust emission requirements. The US standards are the most strict in the world and USA specification vehicles can be shipped easily around the world. It was at this point that Temerian contracted with esteemed importation firm, JK Technologies. JK is one of the only companies in the United States that is allowed by the Department of Transportation and the Enviromental Protection Agency to certify non-conforming vehicles. 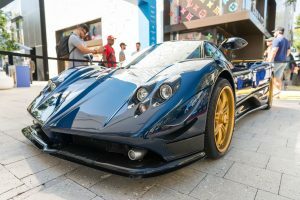 Due to the strict regulations and rarity of USA vehicles, USA specification Enzo’s bring a 30% premium over European vehicles. 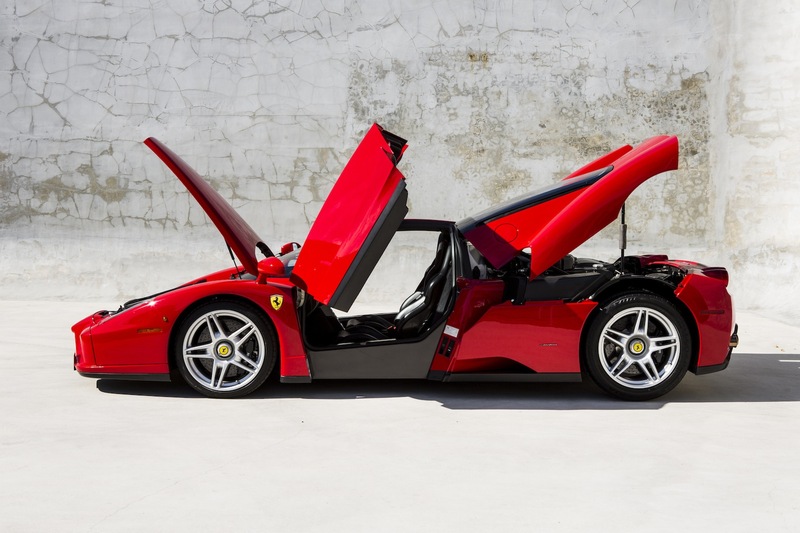 Thankfully, all factory Ferrari Enzo vehicles have US bumpers, lights etc, they are called “world cars” and conversion to USA specification is theoretically easy. Only the exhaust catalyst, seatbelts and taillights need to be replaced with US specification factory parts for EPA/DOT approval. 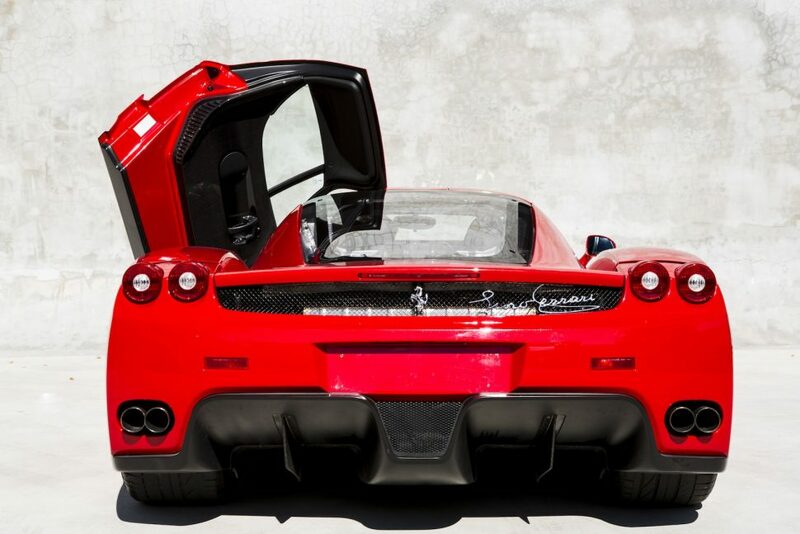 To date only one other Ferrari Enzo has been imported due to the expensive cost and length of importation. This importation was performed many years ago while Ferrari Enzo parts were readily available. 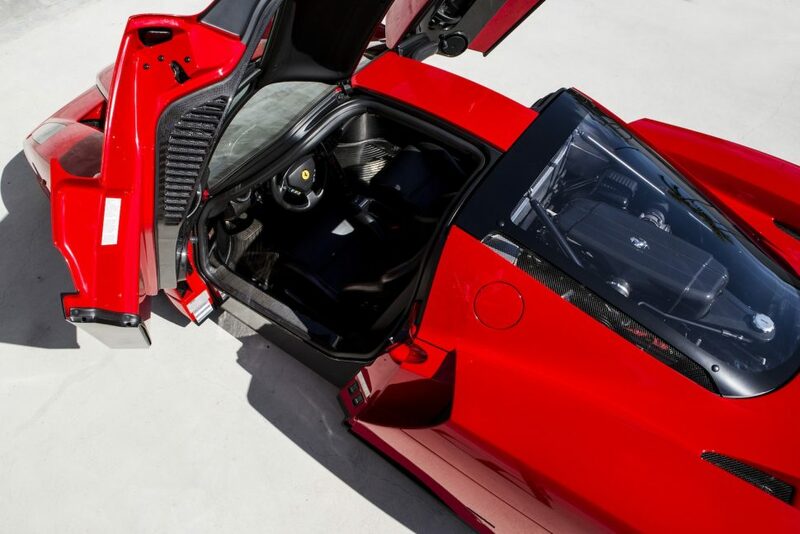 After ordering all the parts from ALGAR Ferrari and waiting over 4 months, JK Technologies was informed that the parts were on back-order. 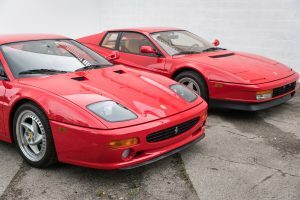 Temerian immediately contacted the Ferrari factory to verify, and was informed that the parts may never actually be made. JK Technologies, Temerian and Vogel then began an exhaustive search for good-used parts, or new-old-stock parts. Contacting all major Ferrari dealers and Enzo owners in the country. 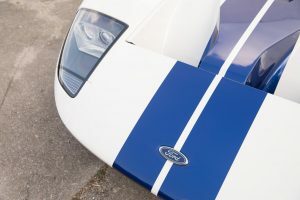 Without any luck it was suggested by Temerian that USA factory parts did not exist for many of the cars converted by JK Technologies including the Mclaren F1 and Mercedes CLK-GTR. It was agreed upon to create a US conforming exhaust catalyst that would pass all of the HC hydro carbon and CO carbon monoxide tests. 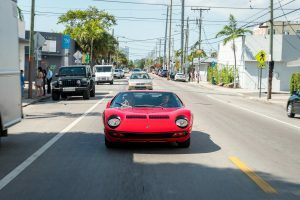 During this time the process and developments were commanded by Ferrari Historian Joe Sackey and documented on FerrariChat.com. Due to the level of commitment, cost, lack of parts and headache of such an endeavor we believe that this will be one of the last European specification Enzo to be imported into the USA until 2029.